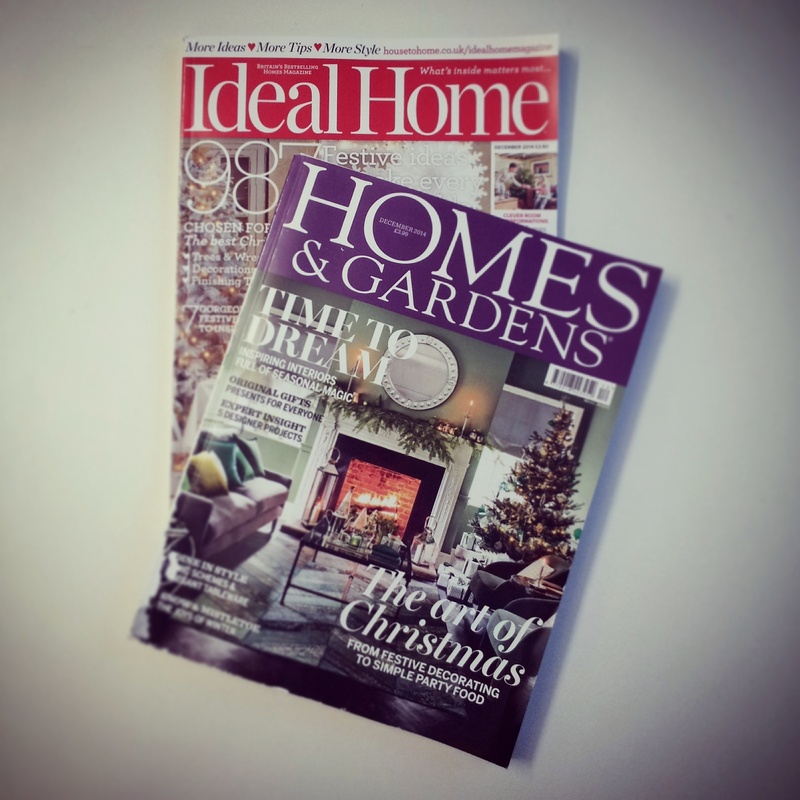 Exciting news – hot off the press. 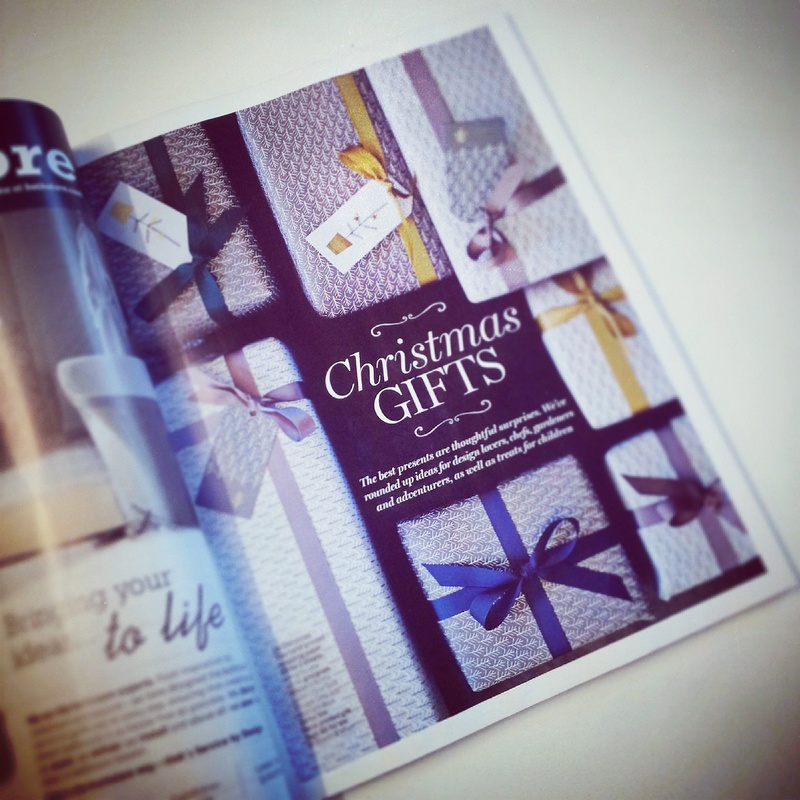 Lillapa wrap and tags in the December issues of Ideal Home and Homes & Gardens magazine. 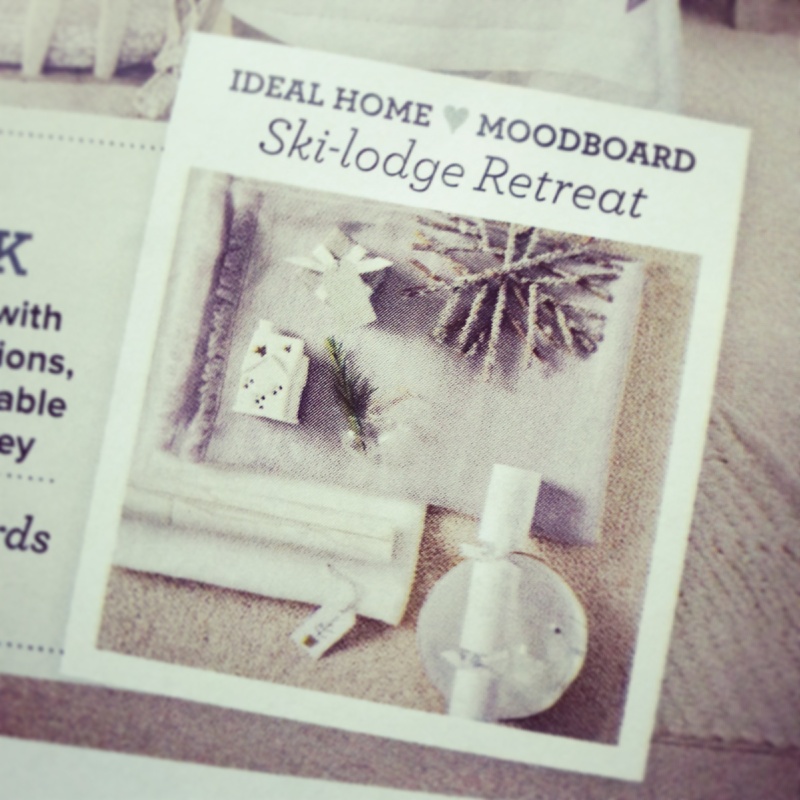 Made it into Ideal Homes ski-lodge retreat story. Cheeky little picture of Mr T.
Nice detail shot. 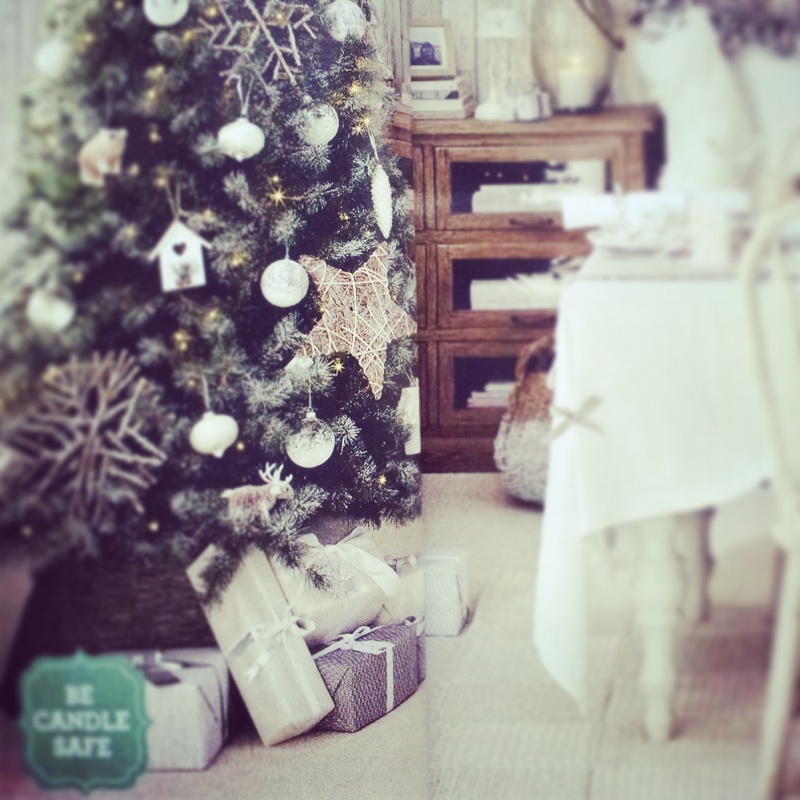 Big thank you to Charlotte who assisted on the Ideal Home Christmas shoot. 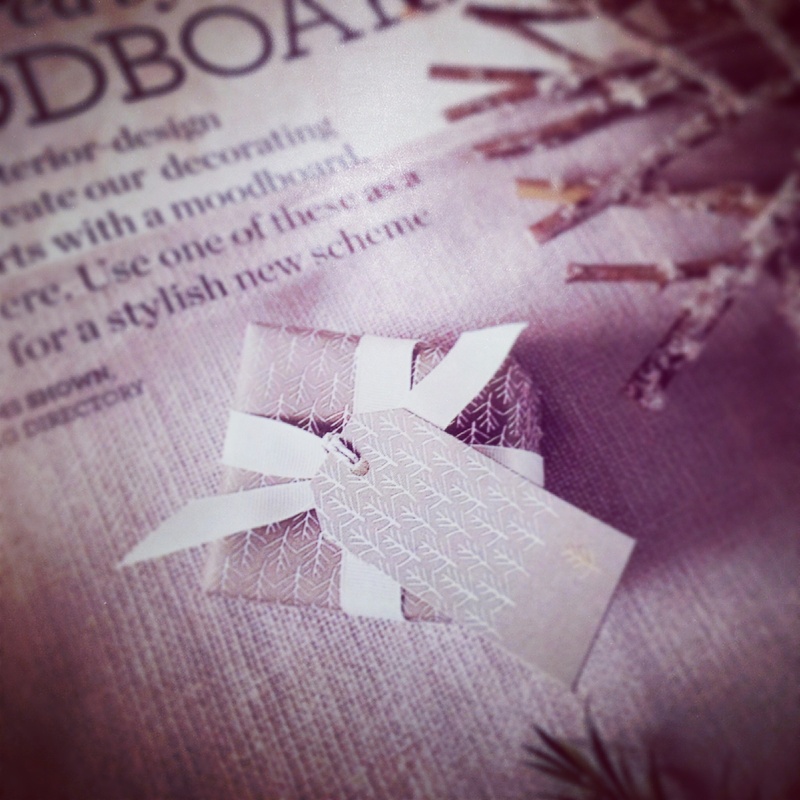 This entry was posted in editorial, letterpress, our work, printing and tagged cards, christmas card, editorial, letterpress, printing by Lillapa. Bookmark the permalink.